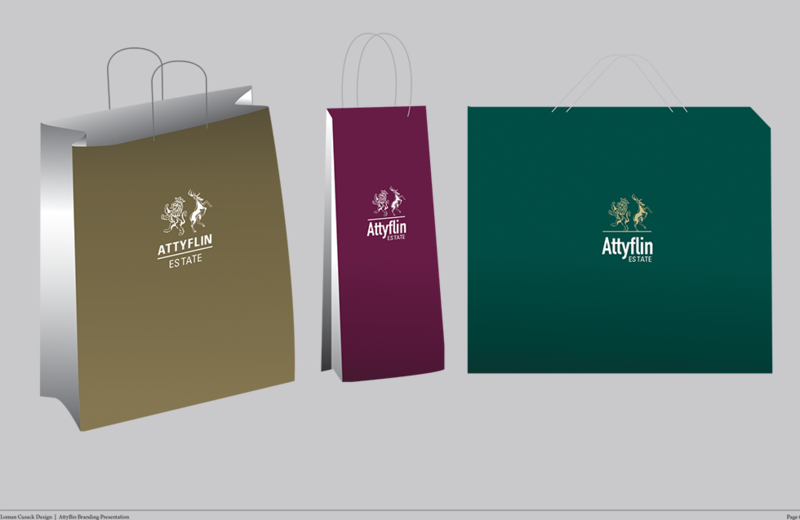 Attyflin Estate specialises in growing quality fruit and producing artisan fruit beverages and fruit preserves from their large estate of orchards and walled gardens. 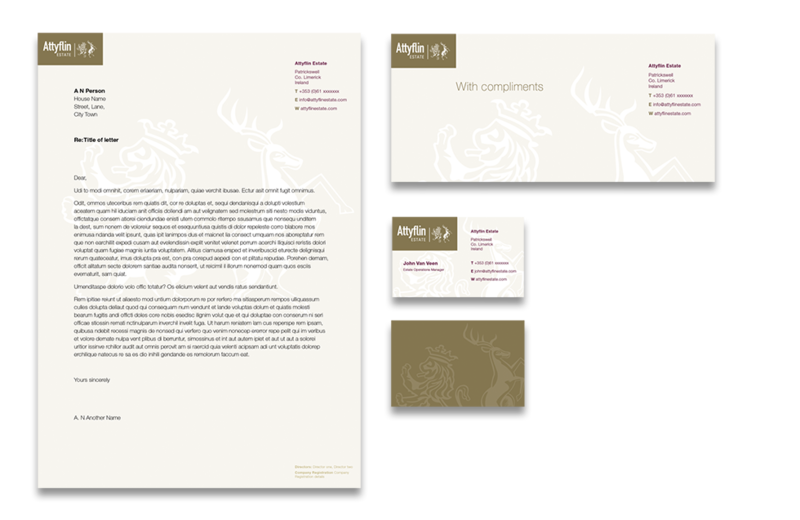 We refreshed their brand identity and marketing collateral to facilitate the repositioning of the business and to appeal to a wider audience. Both a new typeface and colour palette were introduced to modernise the brand image and give it more impact.